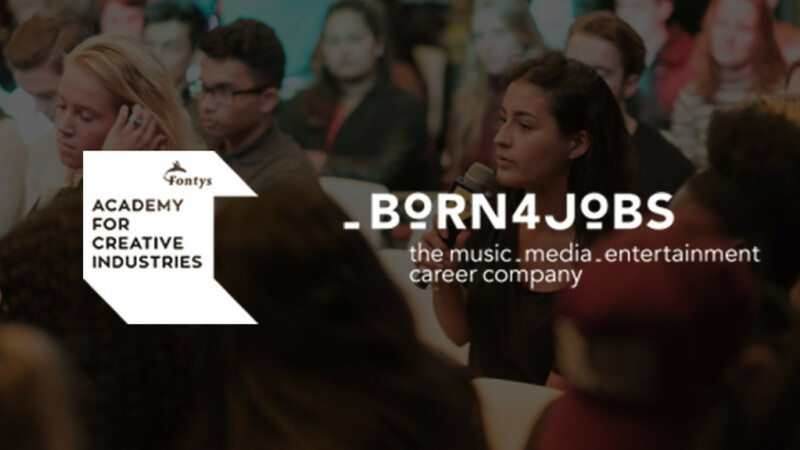 The platform to inspire and educate young creative industry professionals. 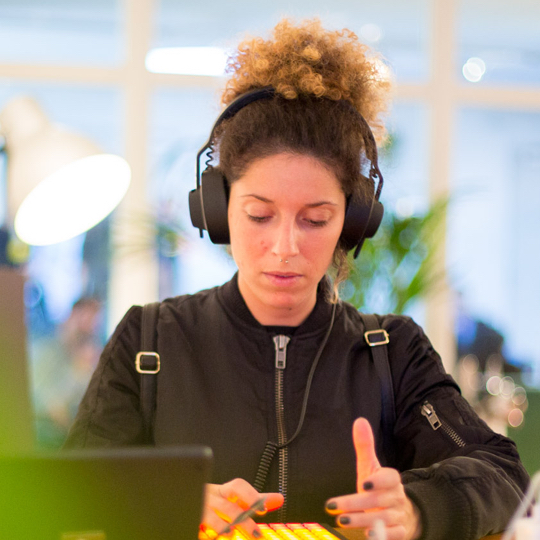 ADE University is the place to be for young professionals and students who are interested in the music and entertainment industry. ADE University is an outreach program that aims to inspire and educate both Dutch and international students who aspire to be the music professionals of the future. It offers a unique program full of interactive discussions, keynotes and Q&A’s, workshops and network sessions covering every possible area of expertise and featuring a wide variety of highly experienced professionals eager to share their knowledge and the insight they have gained through years of experience. 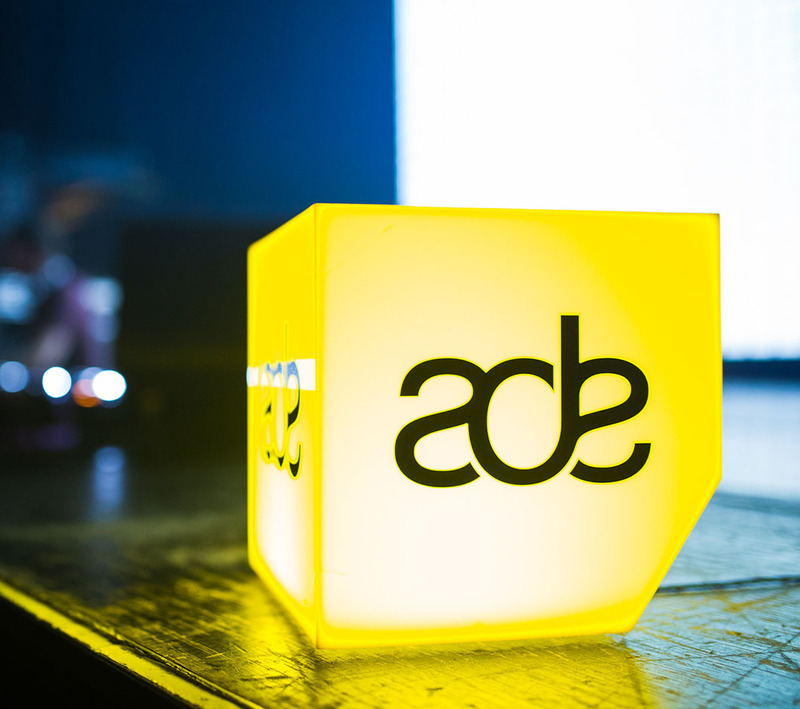 Tickets for ADE University 2019 will be available from May 1st onwards. 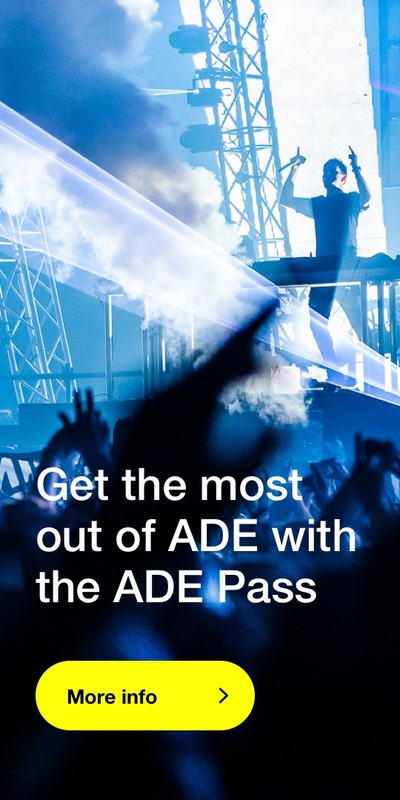 The event is also accessible for ADE Pass and ADE Conference Pass holders, available here. 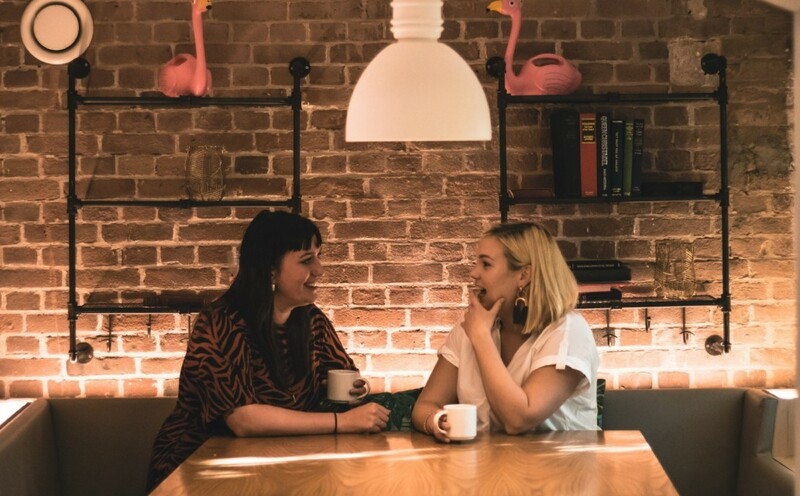 The inaugural ADE University edition of the mini-mentor program for five young female professionals, selected by ADE and shesaid.so, was very well received by both mentors and mentees and will make its way back into the 2019 ADE program.